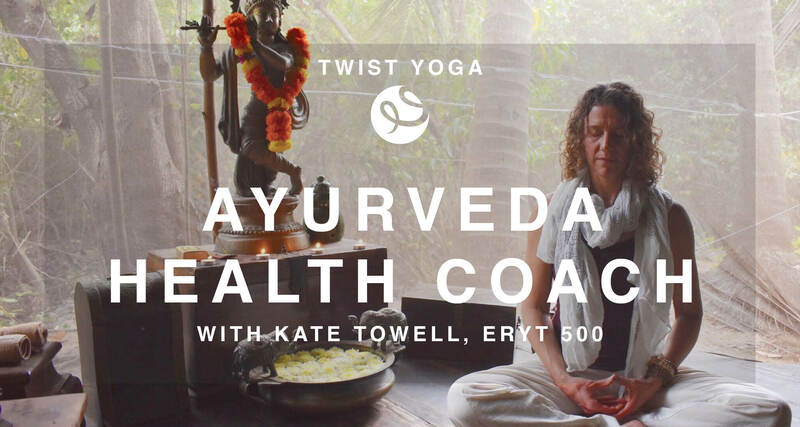 Join Kate Towell for an in-depth study into the science of Ayurveda. In this 100-hour immersion program, you’ll train in ancient, proven principles to optimize your own health and wellness, as well as learn how to share your passion for Ayurveda with others. You’ll be your first client. You’ll accelerate your personal journey into whole health by bringing the wisdom of Ayurveda into your daily life through dinacharya, or daily self care practices. In doing so, you’ll develop the skills to support others to do the same. As an Ayurveda Health Coach, you will have the knowledge and skills to create lifestyle plans, support Ayurvedic cleansing, and address common imbalances such as fatigue, insomnia and poor digestive health. What is an Ayurveda Health Coach? An Ayurveda Health Coach is trained in the principles of Ayurveda and is equipped to support others in developing their own personalized approach to health and wellness. This program is designed to bridge the off-the-mat practices of Ayurveda with the on-the-mat principles of yoga with the intention to support friends, family, students and clients in achieving life-long wellness. Yoga teachers who want to help their students accelerate their health and wellness through diet and daily habits rooted in Ayurveda. Yogis who want to up-level their own health with a deeper understanding of Ayurveda. Health and wellness practitioners who want to add Ayurveda to their knowledge base. Any serious student who is interested in Ayurveda and holistic wellness and wants to dive deeper into the teachings. Accelerate your own health and wellness by embodying a deeper understanding of Ayurveda. You diversify your teaching and offerings. You are able to confidently lead a variety of Ayurveda workshops. You are empowered to support others with their wellness goals. Part 1: Fall Weekend Immersion (80 hours): We’ll meet 5 weekends (10 hours ea) from September through November, for a total of 50 contact hours. During this time, you’ll participate in a minimum of 30 hours non-contact study and case studies. Part 2: Ayurveda on the Mat (20 hours): For the full 100 hour certificate, also required is completion of Ayurveda on the Mat, either before OR after fall weekend immersions (this is not a prerequisite). Ayurveda on the Mat is an additional, 20 hour immersion workshop offered each winter (registration/tuition required separately). Fall Weekend Immersion: $795 with deposit submitted prior to 8/15. $895 after. Registration requires a $295 deposit; remaining balance to be charged to deposit credit card September 1, 2019. 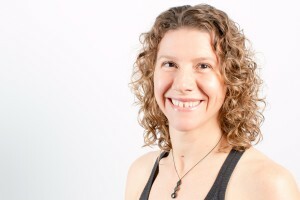 Ayurveda on the Mat: $325, preregistered. Within one week of missed day(s), listen/understand recording of missed material; recording supplied via Dropbox. Private instruction with Kate either by phone, Skype or in person to demonstrate understanding of missed material at the cost of $50/hour. Plan on 1-2 hours of instruction time. Cancellation Policy: Refunds available, less a 15% administration fee on $795 cost, up to fourteen days prior to start of training. No refunds or account credits allowable after that time.